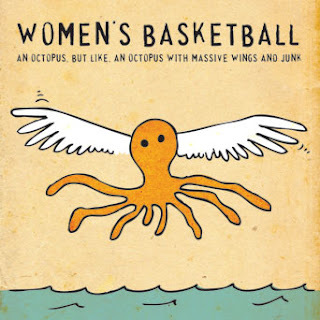 Initially a bunch of demos, and eventually released as a full album, Women's Basketball's "An Octopus, But Like, an Octopus with Massive Wings, and Junk" is a fantastic adventure into lo-fi pop. You can't really talk about Women's Basketball without first mentioning the fact that it's a fake band started by Tyler Trudeau (alter-ego of Brian LaRue) of the Tyler Trudeau Attempt. It seems like sort of a side project, but I've got a suspicion it's more of a just-for-fun type of thing. 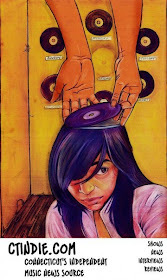 Everything seems to hiss and pop in time with the drum machine beats that hold the whole thing together. Buzzing keys, scratchy guitars and weird squelches compliment the strained vocals nicely. The lyrics are squirrelly - but that's exactly what you'd want with song titles like "Evan, Don't Touch My Stuff" and "Rage With Me, Andrew." 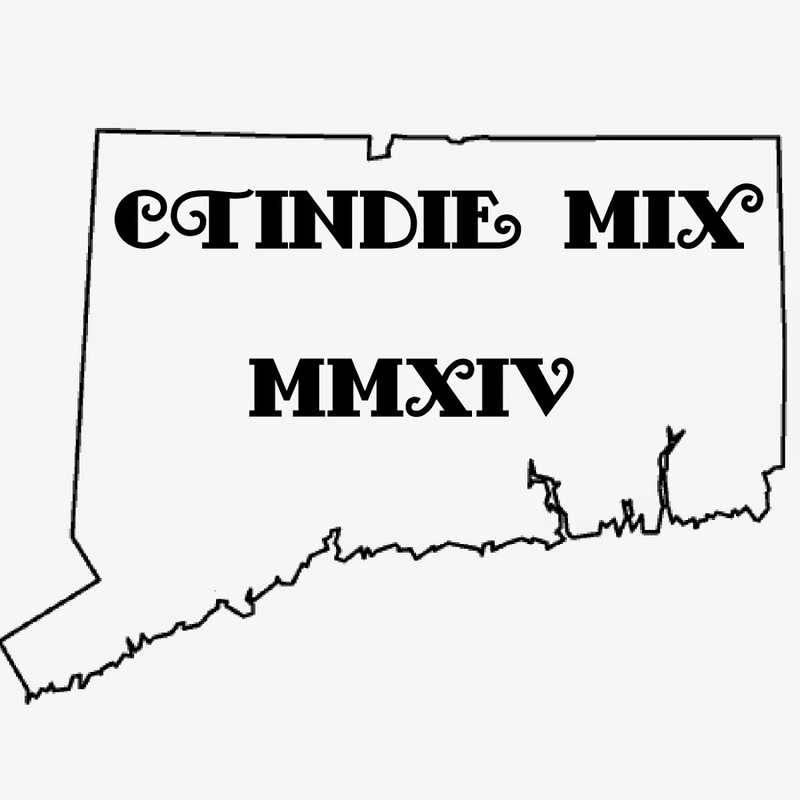 It's a solid release, and even though it's a whole bunch of 4-chord angsty pop diddies, it's fresh and fun. You can download the whole album for free over on Tweefort's page.